Bike Carriers Supplier, Bike Carriers Manufacturer - Pan Taiwan Enterprise Co,. 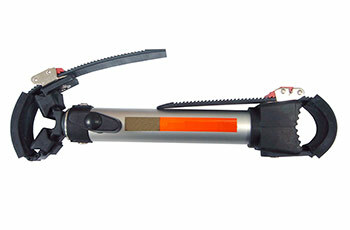 Ltd.
Extensible frame adapter with one end rotatable can fasten your bikes to the grips in the car. With this adapter, your bikes can be steady inside your car while you drive. Quick release In-car bike carrier is able to load 2 bikes in your car. 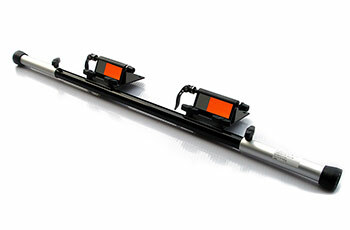 With adjustable bar, you can install it inside most of the vehicles.